The IBC . . . . 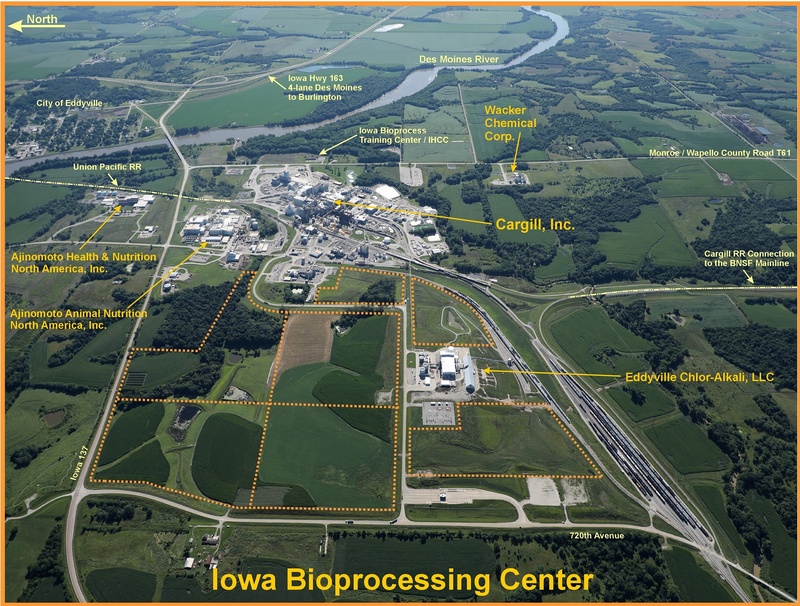 The Northeast corner of Monroe County is home to what the state has dubbed, the "Iowa Bioprocessing Center". It is a unique, multi-national partnership of leading bioprocessing operations that have led to over $1.4 billion in announced capital investment since 1985. Anchored by Cargill, Inc., the firms produce a multitude of products from Iowa corn and soybeans through bioprocessing.